CHICAGO — Sherry Williams relates her story to the hundreds of thousands of birds that live in and pass through Chicago each year. The Englewood native and Bronzeville resident’s family left the Jim Crow South in Mississippi in the 1940s for Chicago to have their own homes and raise their children. Williams stresses that narrative whenever she takes visitors to the two bird sanctuaries she founded: one called the Johnson Bird Oasis just south of the Pullman National Monument at 11057-59 S. Cottage Grove Ave., the other at Stephen Douglas Monument Park, 636 E. 35th St.
What’s a secret part of Chicago you’d like to know more about? After volunteers planted 110 trees and shrubs at the 7-acre Pullman site and 43 at the 2-acre Douglas spot over a two-year span from 2009-10, the birds started to arrive. That includes bald eagles, peregrine falcons, turkey vultures and dozens of other species. 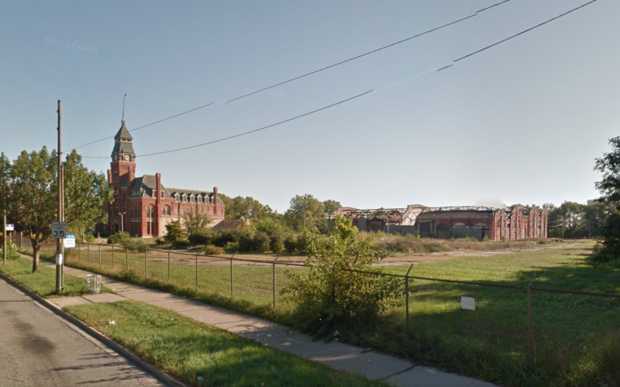 “In their own wisdom, they were able to locate these spots,” Williams, also the founder of the Bronzeville Historical Society, said of the green spaces surrounded by industrial buildings, streets and other urban blockades. 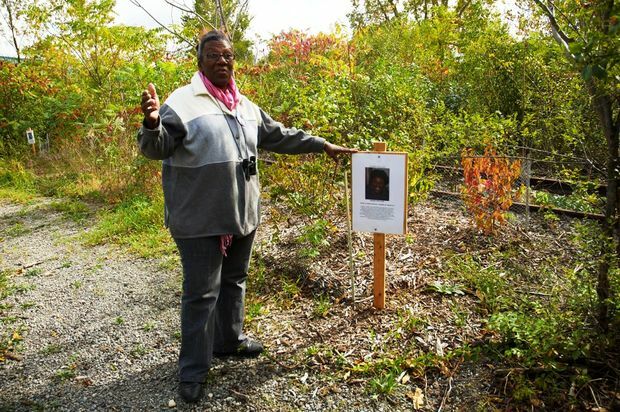 Few outside the birder community have knowledge of either site, but Williams was able to find a few dozen mostly South Side residents who shared her love for the spaces. 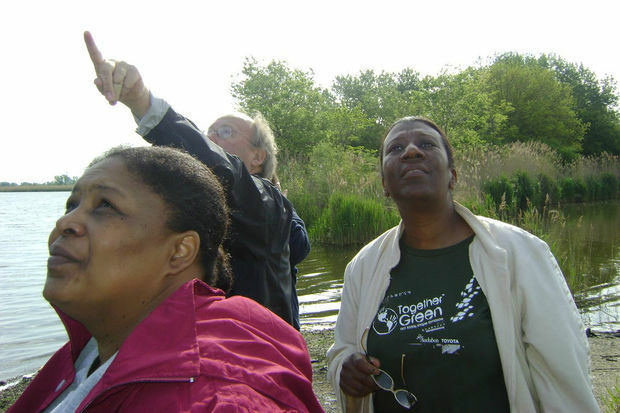 She named the group “AfroBirders,” and the 40-or-so members visit the sanctuaries and other South Side birding spots. Williams’ love for birds began as a child in Englewood. Williams said there were no front or back yards near the walkup apartment building she lived in, so the closest to nature she came was feeding pigeons with crumbs and other table scraps. As an adult, when she bought homes on the South Side, she hung bird feeders and was amazed at the intelligence of the winged visitors, especially crows. She continues to relish Chicago’s wild side whenever she travels to either sanctuary. “I have a longtime enjoyment of birds,” she said. The Pullman bird sanctuary can only be accessed through a reservation by calling 773-660-2341. The Douglas sanctuary access hours can be found by calling 312-428-8033.